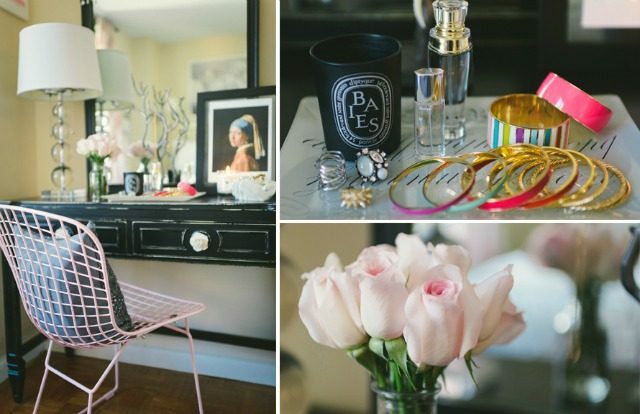 My Home Tour on The Everygirl + Thank You! Probably everyone who reads this blog is already aware of this, but my home tour was on The Everygirl yesterday! Hi, dream come true. The photographs were taken by Kate Ignatowski, and I simply can’t say enough about her. She’s such a sweet person, and her talent speaks for itself. Look at these pictures-the girl is a genius. I mean, I like my apartment and all, but her skills took it to the next level. If you’re having a wedding or an event, you simply must contact her. Anyway, I just want to say a big, huge, gigantic THANK YOU to every single person in real life and on Twitter, Instagram, Pinterest, The Everygirl, e-mail, and via this blog, who reached out to say a kind word about the feature. It amazes me how many sweet, nice people are out there (even ones I haven’t met! )-the kind and amazing response from everyone really blew my mind. Also, if anyone is curious about sources, please let me know and I can put together a post about it. 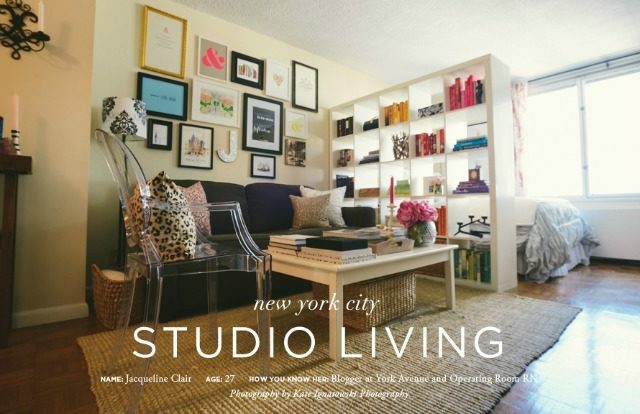 I can't stop looking through the photos of your apartment! I'm going to be moving out on my own soon and I cannot wait to get started decorating! You have made the most of your small space and it has given me lots of ideas. 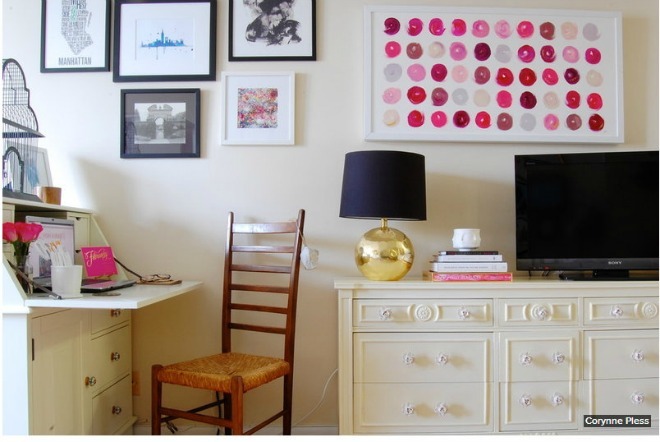 Small does not have to be cramped, overcrowded or boring! so glad you were featured! it looks amazing and i can't wait to see your home all over pinterest! 🙂 you deserve this! So awesome! This is probably the nicest studio I've ever seen. Very clean and feminine! Your apartment is so adorable! And this is definitely my fave blog! Beautiful place! I love the decorations, all the pink and gold. I need to re-decorate my place, and this inspired me! Thank you. 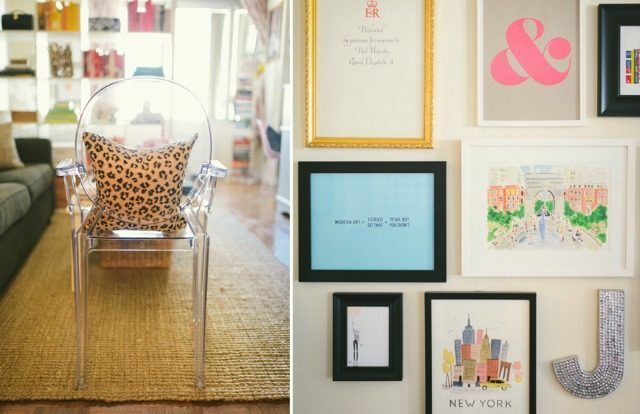 Found your blog off The Everygirl and absolutely love the pops of pink and your gallery wall! Spot on decorating! Wow, CONGRATS! what an honor! By the way, how did I miss the fact that you're an OR RN?? I'm a NP… former ER nurse (try to keep this under wraps on the blog so pts or HR doesn't google me!) Anyway, your apt is beautiful!! Your apt is so gorgeous! What a nice little haven in the city. Congrats on the Everygirl feature! Thanks Jess! I agree, I think small spaces are charming and fun to decorate (well I've never had a big place so I guess small spaces are all I know :). So glad if I gave you some ideas! Hah, that's funny, yeah I don't really talk about work on the blog…kinda like two separate worlds! That's awesome that you're an NP, definitely a great career choice. Jackie I am just SO SO happy for you! What an amazing opportunity. The Everygirl is every girl's dream (see what I did there 😉 ). Congrats on the amazing feature. Like I said yesterday, the entire thing is flawless. Found you through The Everygirl and I'm in love with your style! Your home is so beautiful. 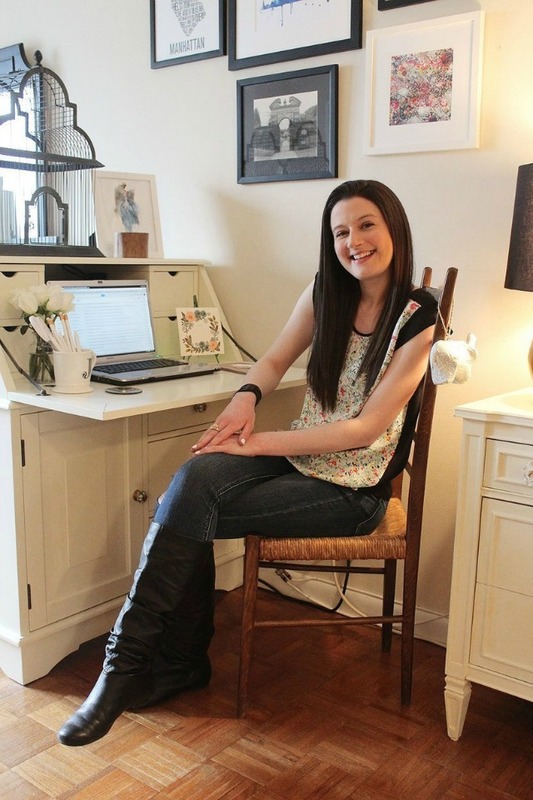 I'm just starting this whole blog thing out, so it's to great to connect with inspirational ladies like you. Congratulations! You're apartment is so small yet so great!!! I was super excited to see this feature on you/your home! This spot-light on your style is well deserved. You have such a unique eye and style that is so very chic, so glad that you are willing to share. Congrats on the feature and here's to many more!!! Thank you so much Kelly! That's great that you just started a blog, I hope it's going well! Thank you so much, Hollis! Oh my gosh amazing! Congrats! What an honor! And you have amazing interior decor taste! You're right…total dream come true!!! I loved your feature. Everything is so cheerful and perfectly put together in your home! Thank you so much Rachel! So glad you liked it. I loved this feature and I love your apartment! 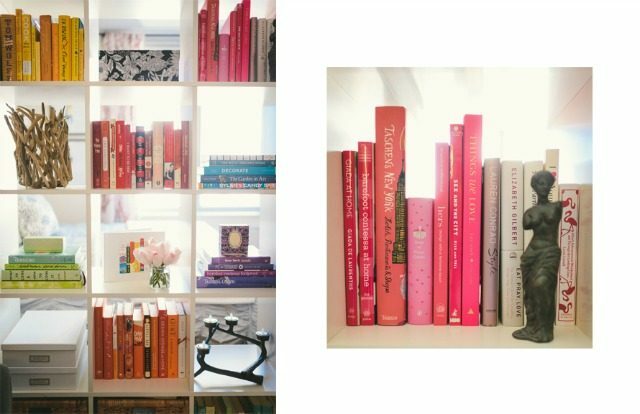 I even featured it on my blog…obsessed with your decorating! Thanks so much for posting my apartment Kelsey! So nice of you. I need that lucite chair!!! It's beautiful! Where is it from! ?